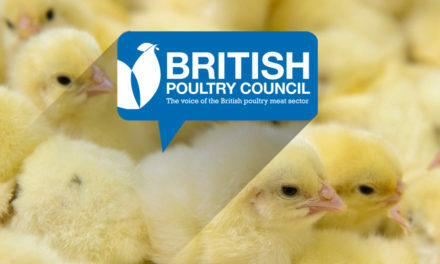 The British poultry sector has reduced its use of antibiotics by 44% since 2012, it was revealed today at a reception in Parliament. 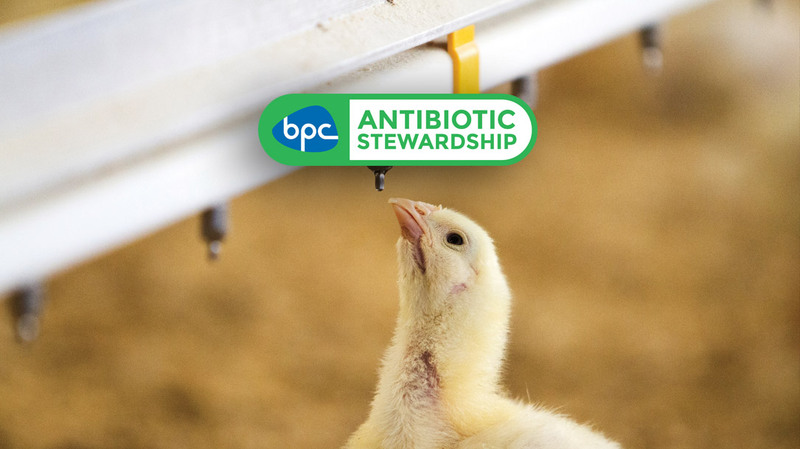 Coinciding with the launch of its report, ‘Leading the Way in the Responsible Use of Antibiotics’, the industry reinforced the leading role it has on this subject. At the reception, Minister George Eustice praised the steps the poultry industry has taken to understand and reduce its use of antibiotics, and its commitment to open and transparent reporting. 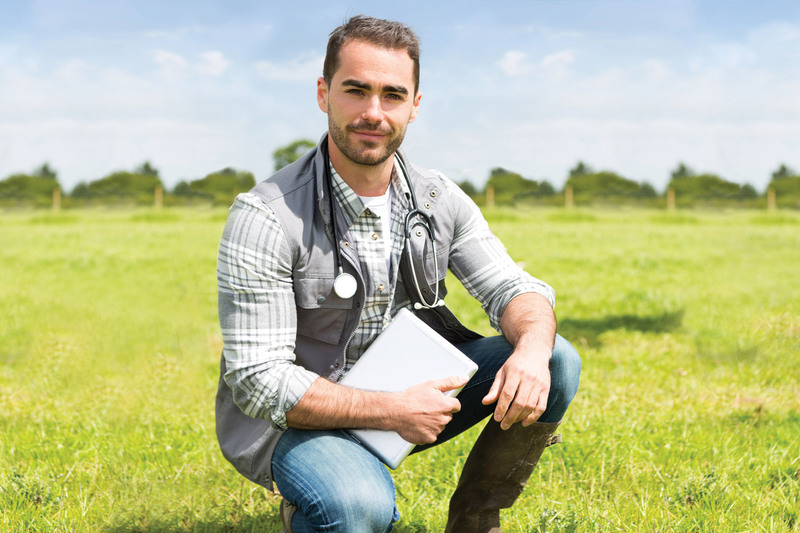 Also speaking, Professor Peter Boriello, Chief Executive of the Veterinary Medicines Directorate, commended the sector for leading the way and engaging with stakeholders. 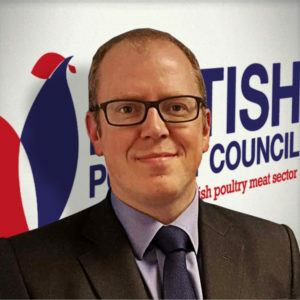 The BPC is the first livestock sector group to share its use data with government and stakeholders. 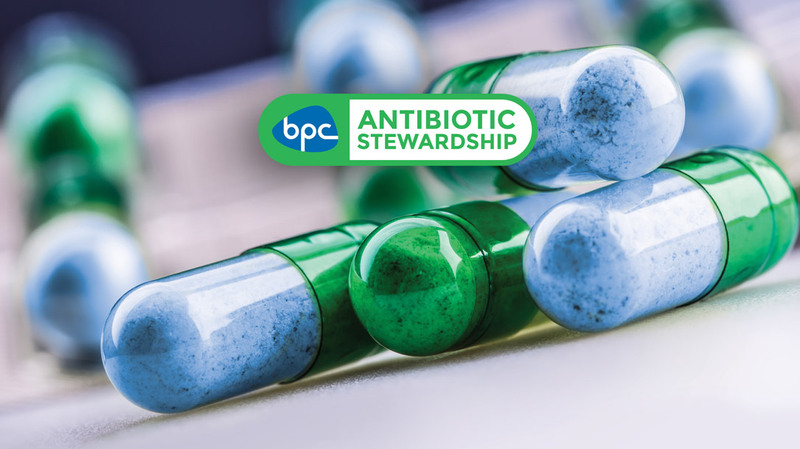 Under the title of the BPC Antibiotic Stewardship Scheme the sector is committed to continue to drive best practice across the industry.